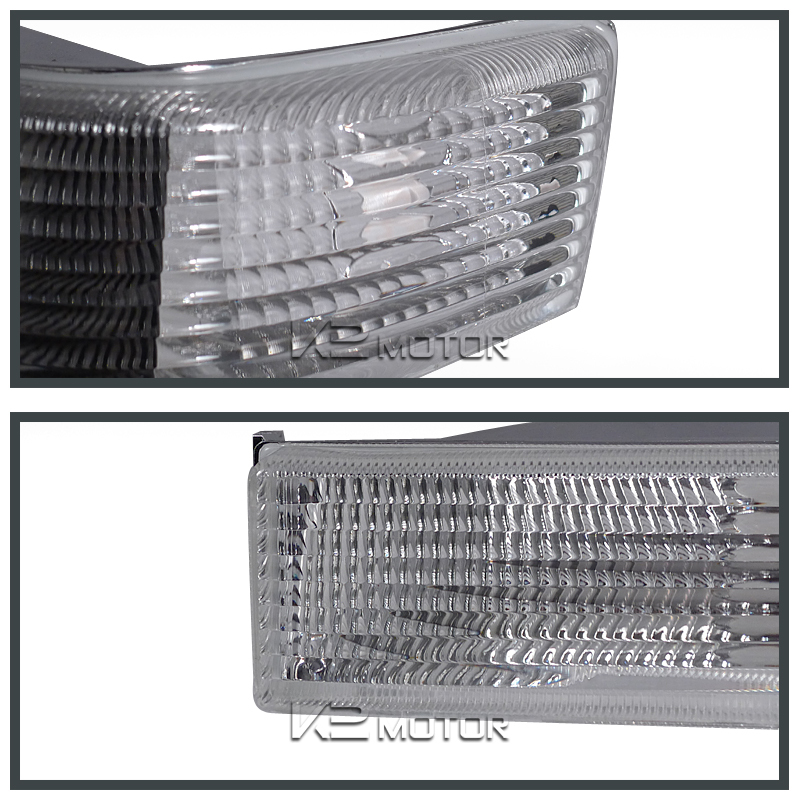 Buy online your Jeep Grand Cherokee Euro Headlights Today. 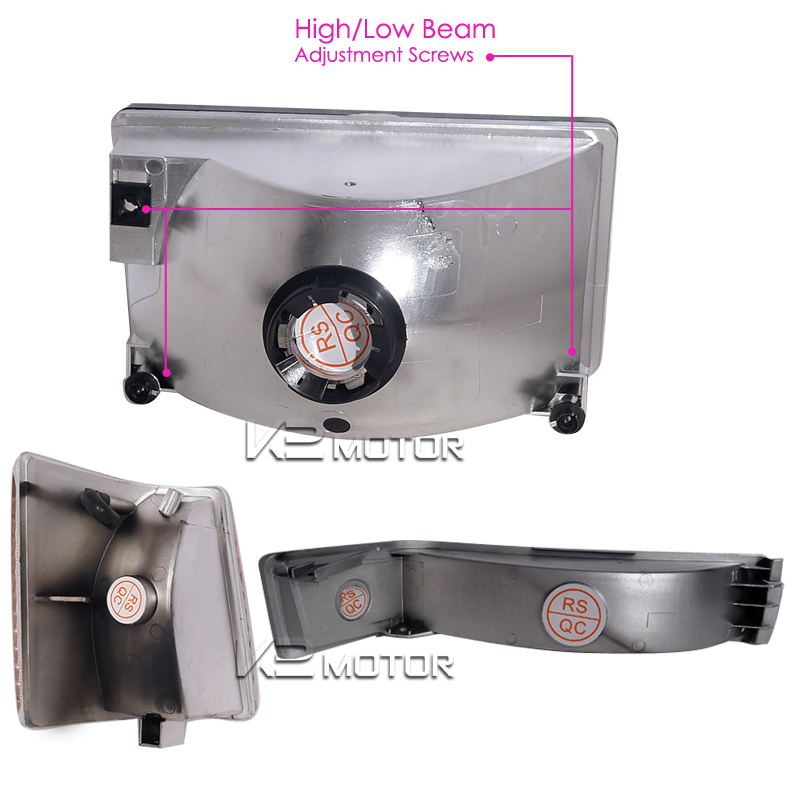 We offer Great deals on all Euro Headlights Products here at K2 Motor. 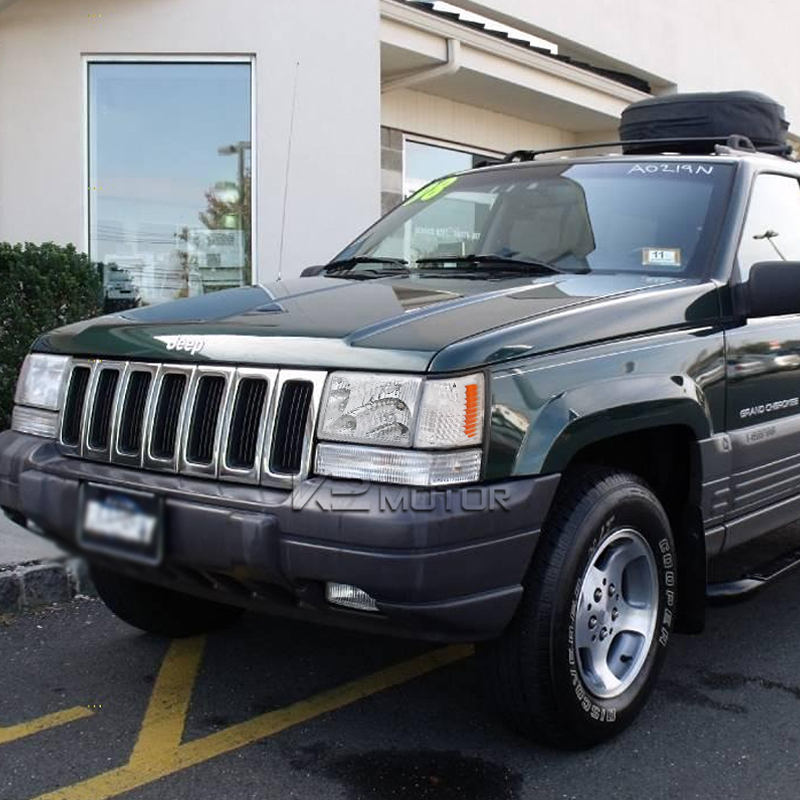 Customize your 1993-1997 Jeep Grand Cherokee with these subtle and stylish euro style headlights. It is time to get rid of your old and worn out OEM Jeep headlights and give your car a new sleek look. Made to be a direct replacement for your OEM headlights set, these lights are easy to install and no major modification needed. 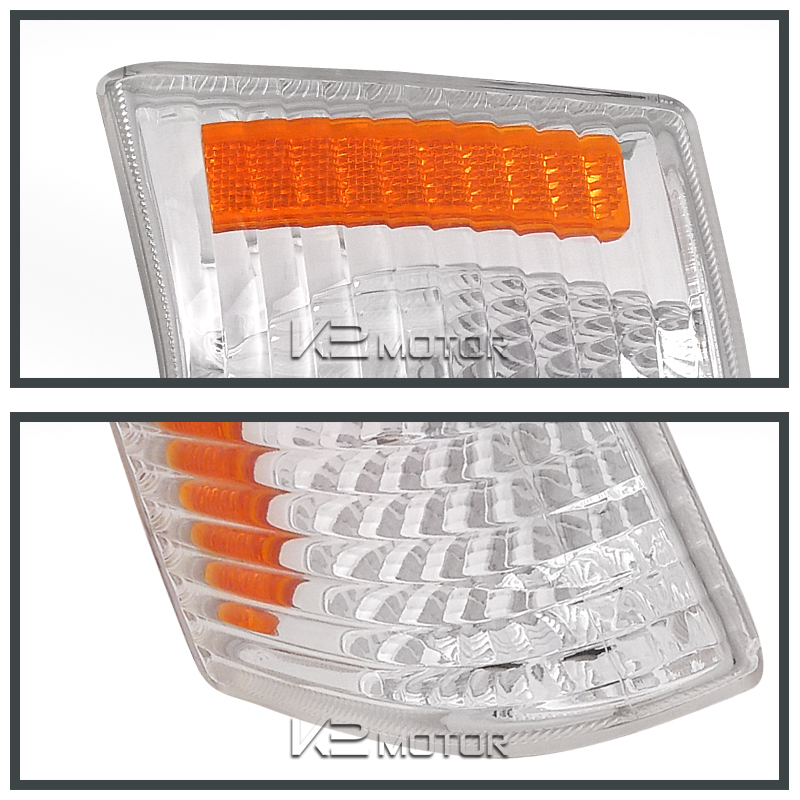 This headlight set for your 1993-1997 Jeep Grand Cherokee is also just as bright as your OEM headlight set.